Avandia may be restricted. Now what to do? 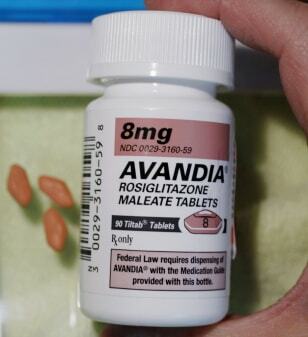 The ultimate decision of whether Avandia will be removed from the market is up to the FDA, which is expected to decide within the next few weeks.